Since last year’s release of undercover videos documenting abortion industry leaders allegedly engaging in the sale of fetal body parts, Planned Parenthood – along with a large part of the media – has fought hard to discredit the videos. While defenders of big business abortion may enjoy referring to the videos as “highly edited,” or even “debunked” (neither of which is true), a stream of evidence gathered by the ongoing investigation by the Select Investigative Panel on Infant Lives may suggest that the journalists in the videos were on to something. The Select Panel has already uncovered evidence of a market for fetal body parts, in which certain organizations are apparently turning a profit. One tissue procurement organization even offers “online shopping” for fetal body parts. 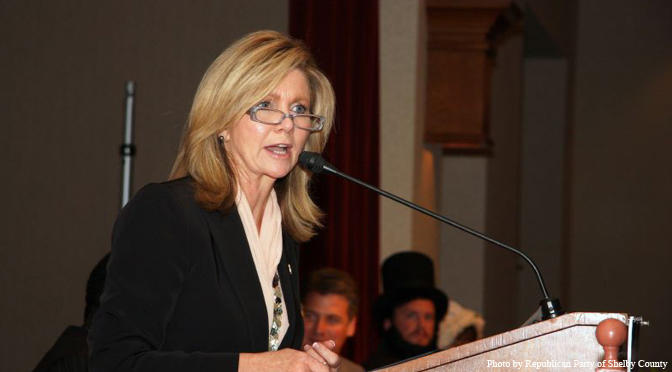 In an interview on The Ed Morrissey Show, chairwoman of the Select Panel, Rep. Marsha Blackburn, described some of the findings of the panel. When asked about the role the undercover videos played in the investigation, Blackburn replied that the videos provided “a foundation of information.” “The videos opened the door” for individuals with information to come forward, she said. The Select Panel offers an online form for whistleblowers, which has led to information being gathered from multiple sources.